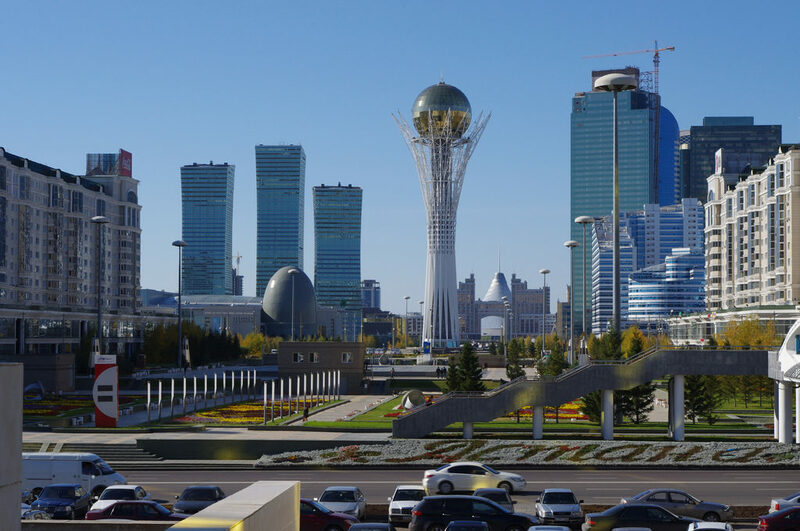 A senior police officer in the southern Kazakh city of Kyzylorda has defended sending anti-extremism officers to investigate the presence of a child in church, reports regional news agency Forum 18. Kuanishbek Urazov, Head of Kyzylorda Regional Police’s Department for the Struggle with Extremism, said it was the police’s “duty to respond”. The police became involved after two women who identified themselves as the child’s mother and grandmother visited Kyzylorda’s New Life Church on 25 February. The women told the church leader, Pastor Bisembayev, that he shouldn’t allow children to attend without the parents’ permission, according to Forum 18. Then the father of the girl arrived with three police officers. A church member said it “looked like a stunt and pre-prepared move against the [Christian] community”. He added that neither Kazakhstan’s Religion Law, nor its Law on the Rights of the Child, prevents children from being present at religious events. Urazov refused to say why police officers had filmed church members “against their wishes”, “forced” everyone to sign a statement explaining why they came to church, and confiscated religious literature, if they were only concerned with the alleged presence of a child. Kazakhstan’s authorities have long pressured religious communities into not allowing children to attend religious services. At least seven administrative charges were brought in 2017 against church leaders for allowing children to attend a church service against the wishes of one parent. It is anticipated that amendments to the country’s Religion Law will further tighten the restrictions on children attending church, including making it the responsibility of religious organisations to ensure a child is accompanied by at least one parent. First-time offenders, currently punished with a three-month ban, are expected to face a fixed fine under the amended law.